Address: 3758 Jósvafő, Tengerszem oldal 1. It is situated in the territory of Gömör-Tornai Karst, which is especially rich in natural and cultural values in the Aggtelek National Park famous for its dripstone caves. It is the first of the national parks in Hungary which was mainly established with the aim of preserving the geological natural values, the surface formations and the caves. Here you can find the Baradla-Domica cave system, which is the most special in the moderate zone with its activity, length and the richness in dripstones. 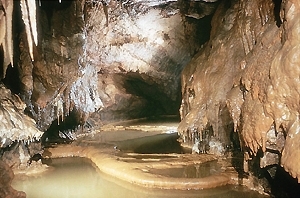 The length of all its surveyed sections is 25 km, of which Cave Domica in Slovakia is 5,6 km long. The caves of the Aggtelek-Slovakian Karst were put on the World Heritage List of UNESCO in 1995. In the territory of the national park you can find typical karst formations which were created as a result of the deterioration and flaking of limestone. Several sink-holes, vertical caves, karst springs and more than 200 caves were discovered here. Its flora is characterised by karst bush forests and rock grasses. A rare plant species, Onosma tortense, which is on the list of Red Book Plants, can also be found here. 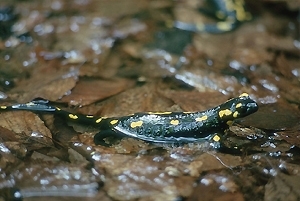 Its unique animal species include Niphargus tatrensis, grasshopper saginae, the dipper, the imperial eagle and different bat species. 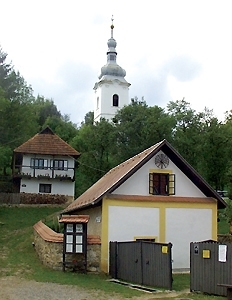 Outstanding cultural values of the region are the relics of folk architecture, the churches with mediaeval painted ceilings, the graveyards with headboards, the belfries and the dwelling houses, as well as the ruins of the Szád castle and that of the Paulite monastery of Martony. 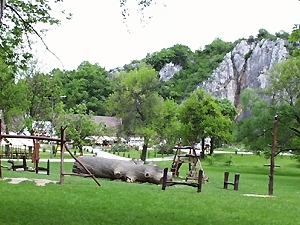 The following caves are open to the public: Cave Baradla, Cave Imre Vass, Medicinal cave Béke and Cave Rákóczi.